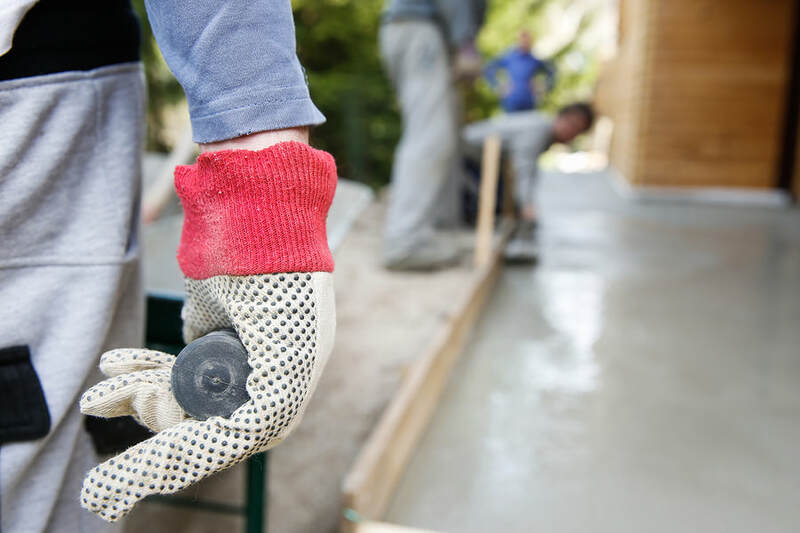 ​At Foundation Repair Atlanta, GA our team of experts not only understand how to improve the stability of your home, but we also know all the ways the foundation can be weakened or damaged. Our foundation experts will not just come to your home and do a band-aid fix, but look for the root of the problem, study the soil, and make the repairs and changes needed to ensure your homes foundation will last many more years to come. Why Do You Need Foundation Repair? The foundation of your home is absolutely vital to the integrity of the structure on it. When it comes to homes- whether you're selling or planning on staying for years, the foundation needs to be in prestine condition. 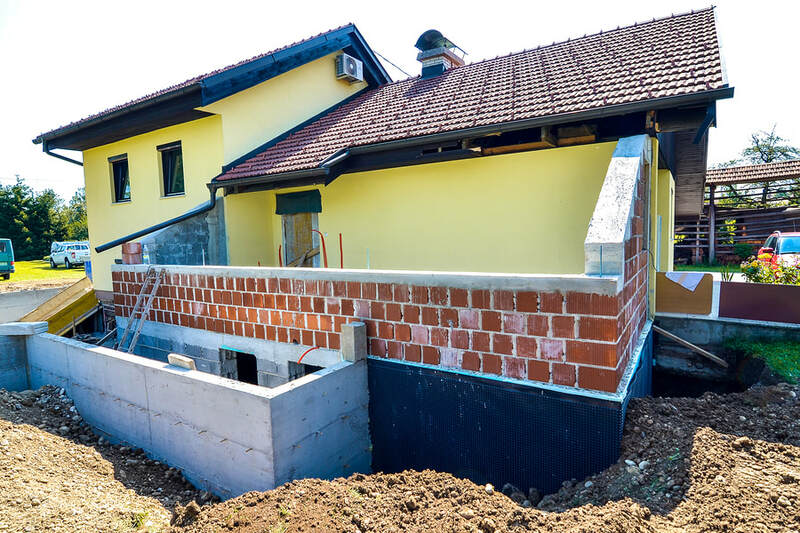 There are many reasons why you may need a foundation repair- poor water drainage outside of your home from flower beds, downspouts, or a lack of a drainage system are a few. Regions with natural or unnatural land shifts will also negatively affect the structural integrity of homes. Many times, a foundation inspection professional is hired separately from the expert who can do the repairs to your home but here at Atlanta Foundation Repair, we are a part of the process from start to finish. ​We offer an array of services that improve the security of your home on the foundation level. We offer foundation inspections, repairs, partial and full replacements, house bolting, foundation raising, and foundation wall support. You won’t find many businesses that provide our range of services. ​We primarily service residents in Atlanta although we are open to working with residents of our surrounding areas, including the suburbs. Those who are interested in our services but who live outside of our service region may be subject to an additional fee. Our team of experts is always willing to converse with potential customers from all regions regarding options for their home. 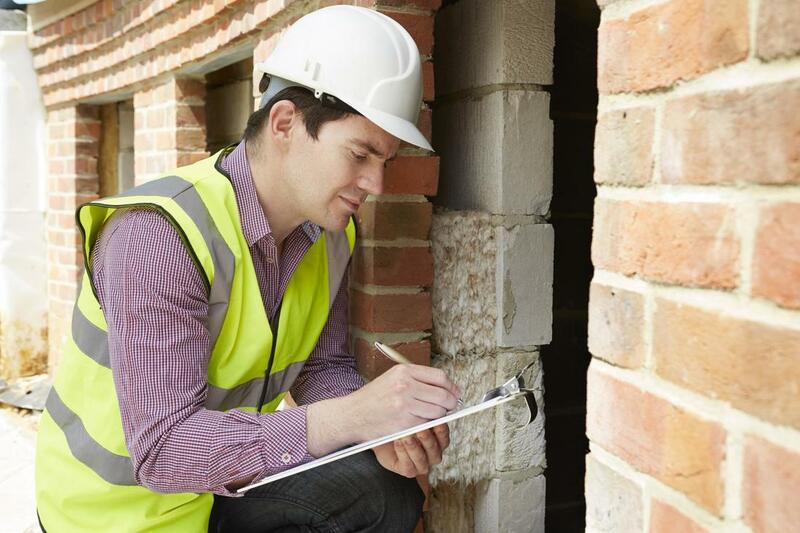 If you're worried that your foundation is needing repair, or you're seeing signs of distress in your home, the first thing that needs to happen is have a foundation inspector come to the home. We have our own inspection team that can come to your home and help diagnose current issues and even problems in the future. We want to be part of the process from start to finish, so give us a call today. 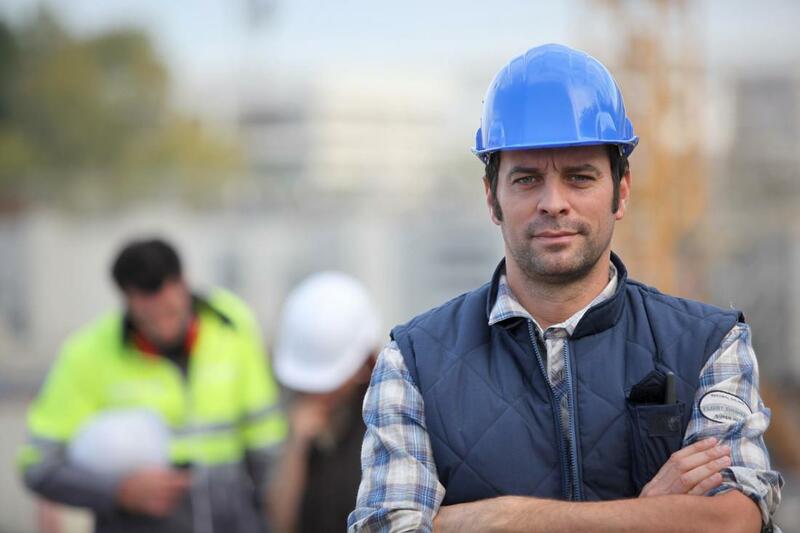 Should an inspector see that repairs to the foundation are needed, they will go over why, what materials and equipment will be needed, the process and length of the project, and a base quote. 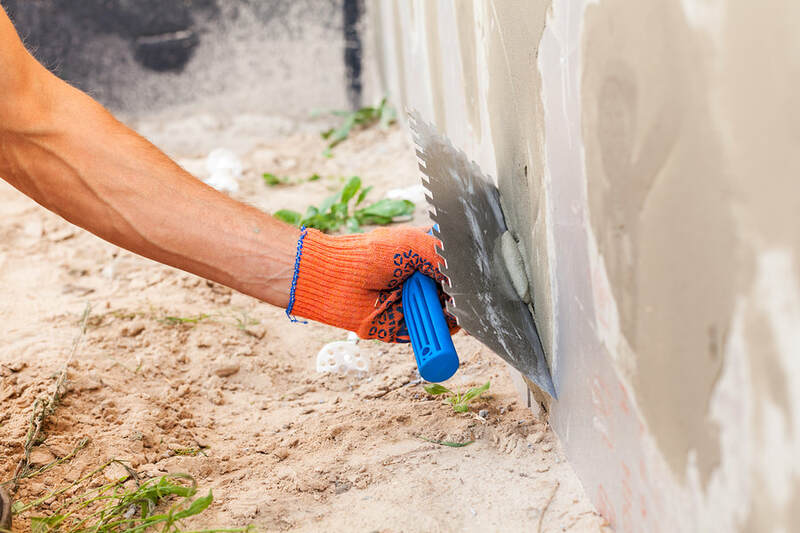 From simple repairs to full foundation replacements, we can do it all and have the experience needed. Foundation replacements often occur when the proper material is not installed for your building to be maintained. Steel reinforcement is needed in most instances to keep a home upright. Without steel reinforcement, the foundation will inevitably crumble. If one part of a home is not properly uplifted, the foundation issue spreads like a virus. Many of our clients do not require full foundation replacements. We offer partial replacements as well so that you can get the security you deserve and so that your home is fully-protected. We offer hold down brackets, cripple wall bracing, and foundation bolting. Each of these methods serve their own specific function, but all of these terms are used in regards to earthquake retrofitting. Essentially, these are the strategies used to ensure your home can withstand the test of an earthquake. Foundation raising is a critical part of repairing your home to safeguard it against natural disasters. We offer services that can lift your home from its current level to protect it against water, soil damage, and a plethora of other issues. Our equipment is incomparable when it comes to foundation raising. We offer a helical lifting system that can handle the weight of your home and safely elevate it to the height needed for your safety. Look no further—Atlanta Foundation Repair offers you the help you need to ensure that your home does not tilt or fall. 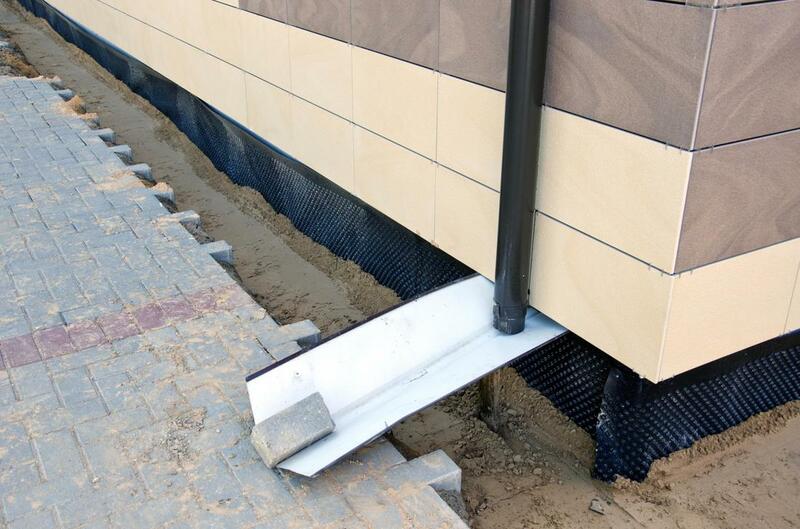 I-beams have been seen as one of the most reliable sources to give your foundation walls the proper anchorage. These I-beams are often made of steel and are positioned on the ceiling and floor of a home in order to add support to the foundation. “My husband and I survived a terrible tornado that had really impacted the stability of our home. We had two options: get help for the home or move and invest in an entirely different home. We hadn’t even lived in our current home for more than four months before the tornado. We decided to replace the entire foundation through Atlanta Foundation Repair. We had another tornado not too long ago. We’re doing just fine!”—Jackie J. ​“I contacted Atlanta Foundation Repair to fix a hole in my wall near my window that I did not realize was there. I learned that there was a hole in my wall which is why it appeared as if I had a horrible paint job over some mold but really, the wetness from outdoors continued to creep into my walls and create this puffy outer layer. All of that is taken care of now. I can sleep well knowing that my walls are smooth and there is no hole. I appreciate this company so much!”—Jenny B. “I was upset when I learned my home needed foundation repair. That costs a lot of money. But thanks to Atlanta Foundation Repair, I was able to fix the brick walls of my home and do some other underground adjustments without it even being as costly as I imagined. I now love my home and feel as if I can stay here forever.”—Ben C.
​We work to ensure you the security you deserve. We offer holistic approaches to foundation repair all at an affordable price. You can’t beat us! Call us today and learn about the different options you have to make your home more trust-worthy and your living experience more relaxing. We know that you won’t regret the decision to choose us!